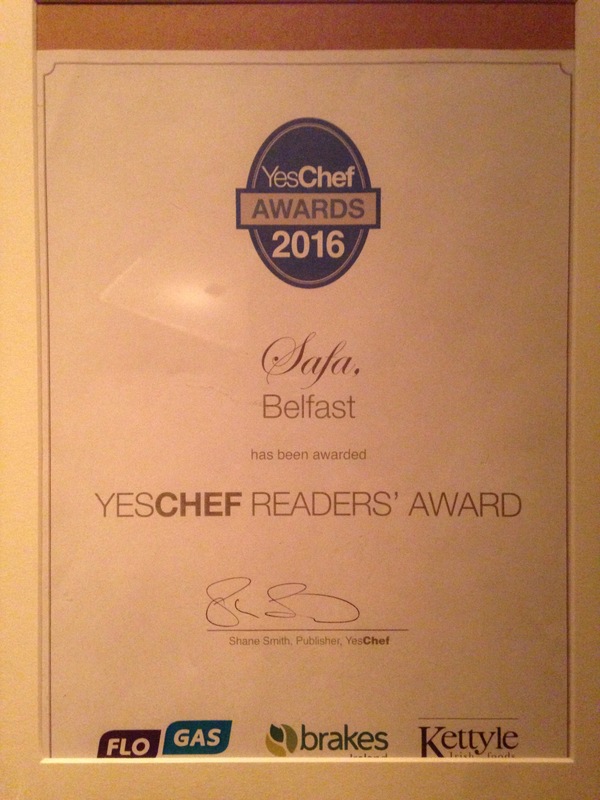 In recognition for winning the 2016 Yes Chef Award, proprietor Ali Safa threw open the doors of his restaurant Safa on Saturday night after evening service. It was an intimate affair. 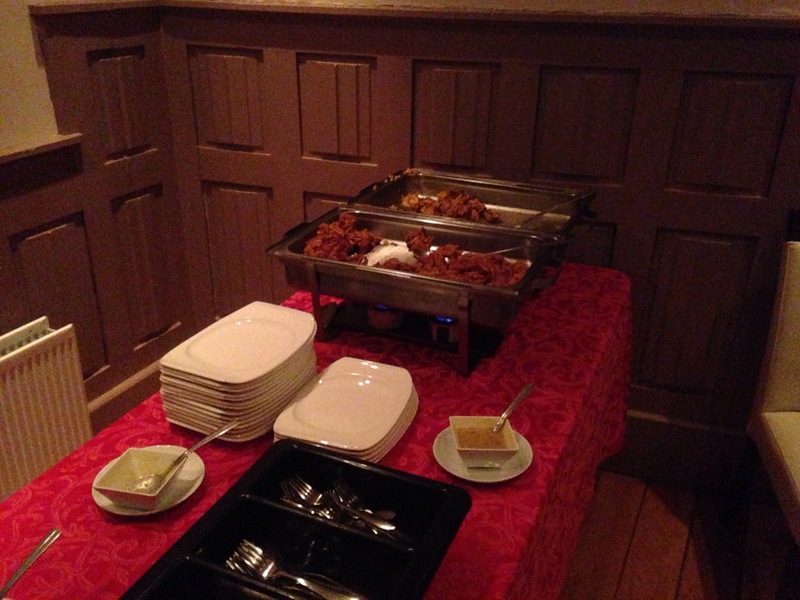 On arrival there was a refreshing glass of Prosecco and after mingling there were snacks consisting of chicken pakora, chicken tikka and onion Bhajis. As always the food was exquisite!!! Safa has grown from strength to strength and Ali is ver progressive. He was telling me that it’s all systems go for the festive season. Try and pay it a visit before the festivities really kick in! !